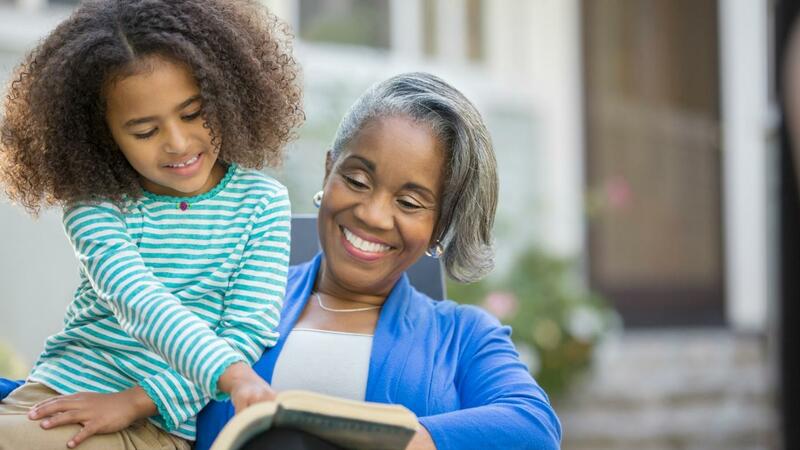 When most people refer to their "great aunt," they are referring to their mother's or father's aunt, who is the sister of one of their grandparents. However, the true technical term for this relationship is "grandaunt," while "great aunt" does not technically refer to any relationship. Just as your mother's or father's parent is your grandparent, your mother's or father's aunt is your grandaunt. Your grandmother's or grandfather's aunt is your great-grandaunt, who would be the sister of one of your great-grandparents. A good way to remember this is that "grand" refers to one generation removed and "great" refers to two generations removed.